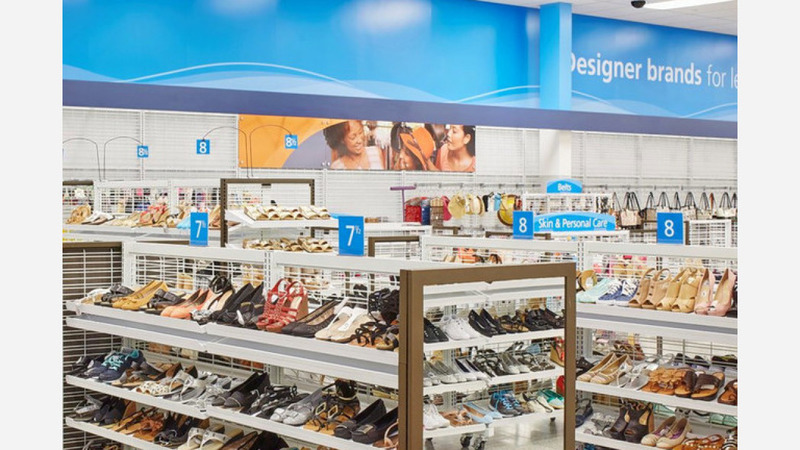 A new outpost for discount chain Ross Dress for Less has opened in East Oakland at Fruitvale Station Shopping Center (3000-3090 E. 9th St. between 29th & Fruitvale avenues). Like other locations, the East Oakland Ross offers a variety of items priced at 20 to 60 percent less than "the same brands carried in department and specialty stores," according to the business' Yelp page. The new outlet has proven popular thus far, with a five-star rating out of two reviews on Yelp. "This may be the most organized Ross I have visited," said Yelper Kristin R. "Everything is organized in a way that makes sense, making the flow of shopping so much easier. The people working today were friendly and helpful."